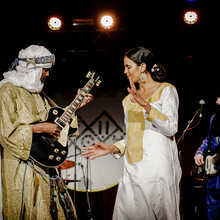 Kel Assouf, the touareg band around Anana Harouna (Niger), is ready for a next phase. 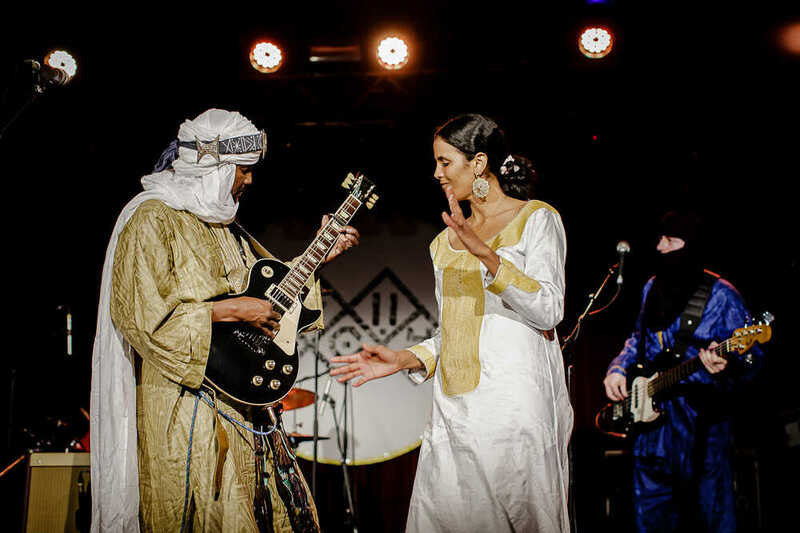 New member Toulou Kiki, also actress in awardwinning movie Timbuktu, adds the matriarchal tradition from the Touaregs to the repertoire, and Tunisian producer / musician Sofyann Ben Youssef took the band to a whole new level, working on a very contemporary sound. 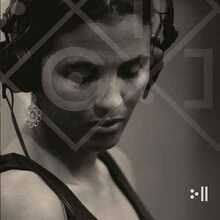 The result: Touareg desert rock with dragging drums, cutting guitar riffs and Tamasheq chants.